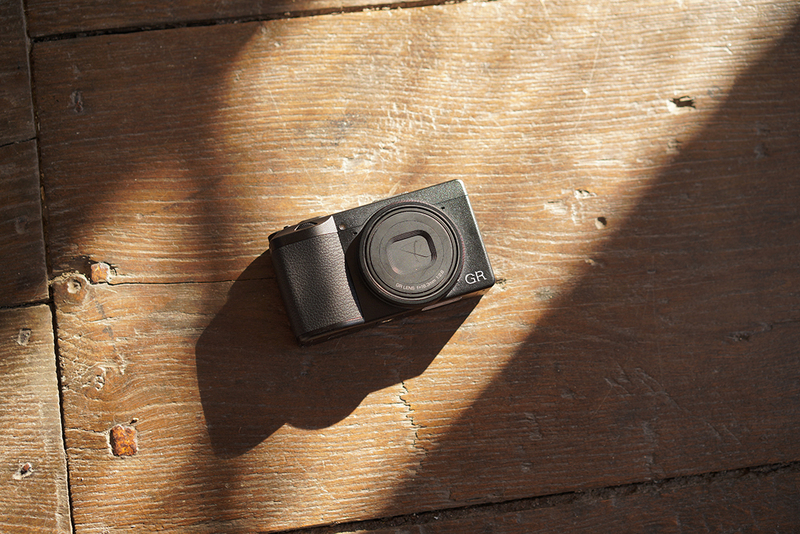 Today we had the development announcement of the RICOH GR III. It may be rare as a development announcement, but we disclosed not only the summary but also all the specifications we can share as of now. But, this new GR in particular is going to be something we can confidently offer to not only everyone who have already used the GR but those who have been interested but have never used it as well. Please be more patient until its launch, as we are doing our best to do it as soon as possible. We will continue to share with you more information on the GR III here on GR official. So, stay tuned and look forward to it!